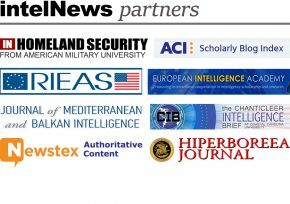 The latest developments in this case support IntelNews’ initial assessment, that it was indeed carried out by an active dissident group, as opposed to western intelligence agencies. It will be interesting to see how Pyongyang handles this threat to their regime going forward, and whether any form of retaliation is on the cards. To even passively benefit from such tactics will predictably have serious consequences. Presumably, US would have more at risk than most in such a Brazen New World. Go watch some RT news. You just don’t take a Embassy!